Orange Habanero Chillies, Carrot and Lime make up this tangy zesty sugar free sauce that tingles all around your tongue. Really tasty with oily fish like Mackerel & Salmon or blend with Rapeseed oil for a fresh salad dressing or marinade. 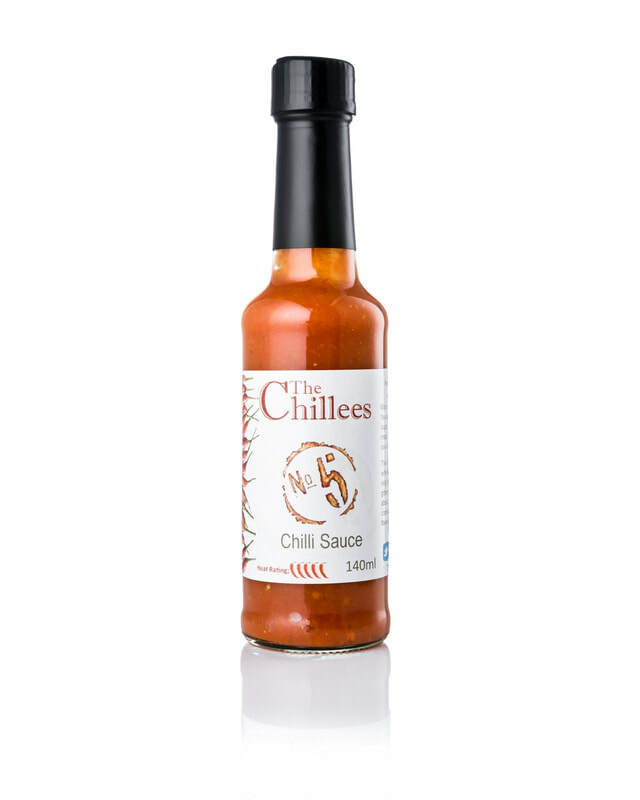 Being no sugar, this sauce makes a perfect stir fry sauce, as you don’t get that caramelised flavour to your food, just delicious freshness with a chilli kick.